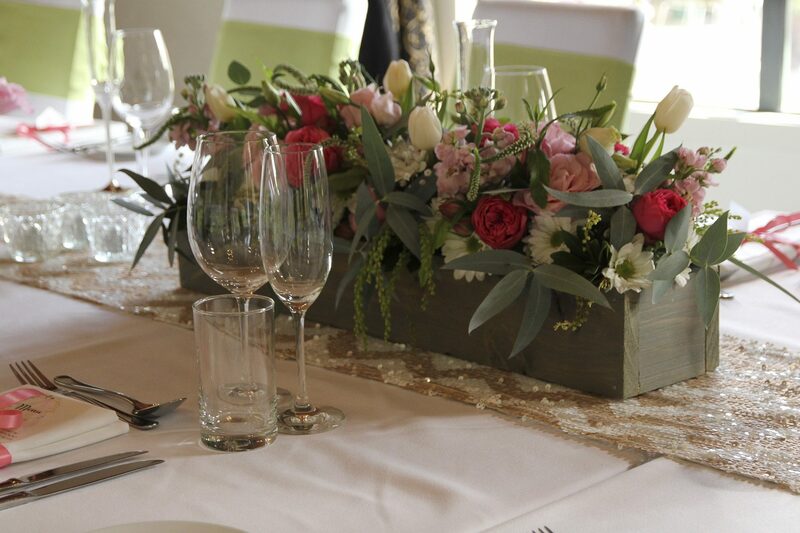 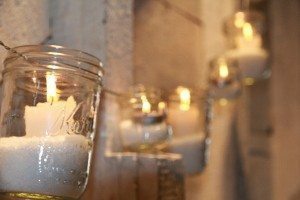 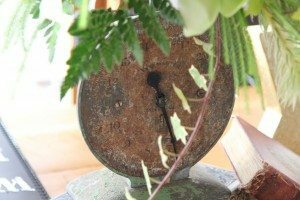 We offer a boutique range of hire items perfect for your wedding or event decor. 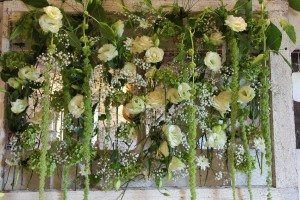 Choose to hire any of our items through our online quoting system or get in touch to talk about our styling or planning services. 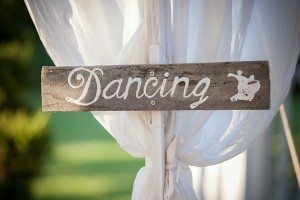 Our range includes props, signs, candles, linen & vases, lawn games, table runners, chair bands, all perfect for decorating your venue, ceremony and your centrepieces. 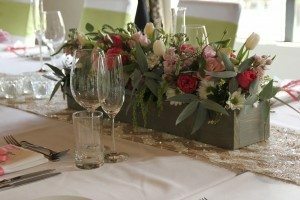 You can choose to pick up your hire items from us on Auckland's North Shore or have them delivered to your venue. 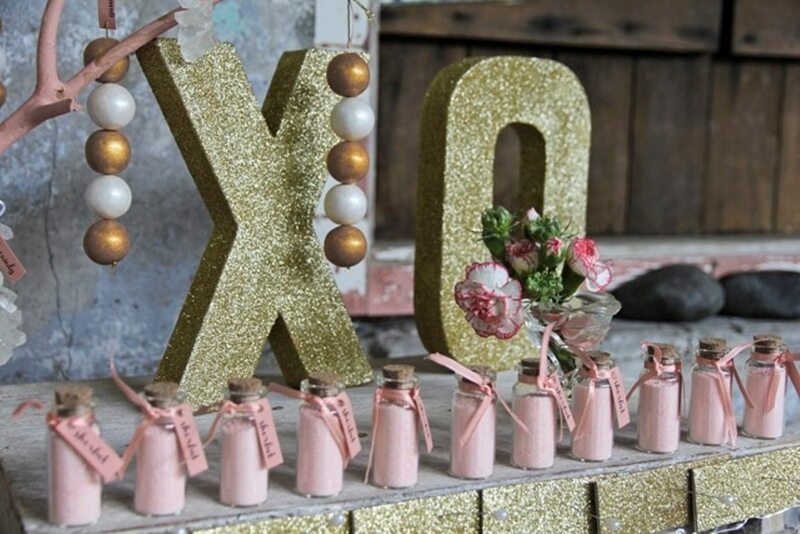 You can also have them set-up for you as part of our Set-up or Styling services.